Costa Rica is a fishermen's paradise! 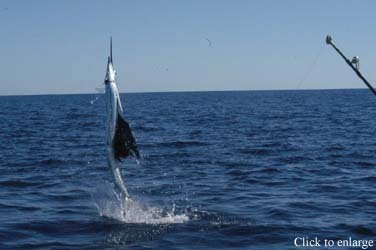 They waters on the Pacific side team with sailfish, marlin, tuna and many other species. Catch and release has bee practiced for a number of years and the fishing has become outstanding! 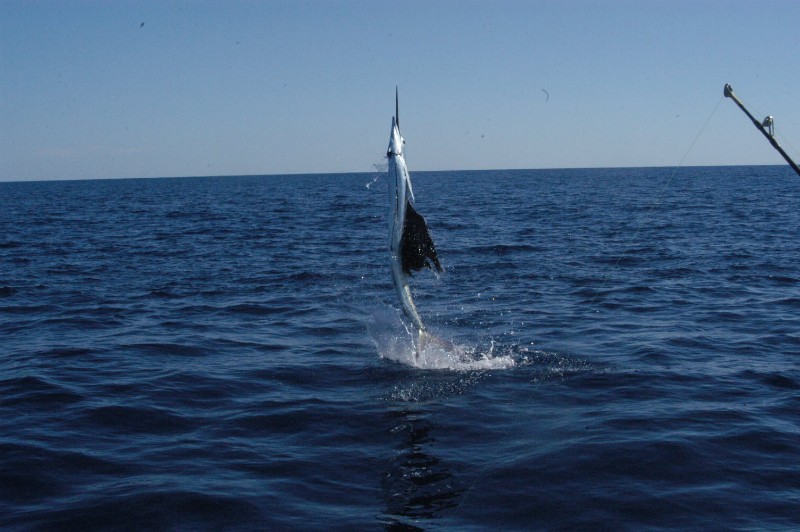 Our package includes two full days of deep sea fishing with all gear. Also included is lunch, snacks and refreshments. Your experienced captain and first mate will take care of all the fishing chores. All you have to do is reel them in! Package is based on minimum two fishermen and a maximum of four. You will have your own boat and not be mixed with others. This package includes three nights accommodation and airport transfers as well. 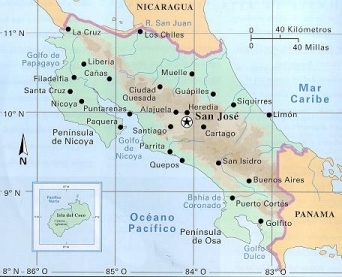 Additional days of fishing and optional tours for non fishermen are easily arranged.